Charlotte, NC, October 07, 2017 –(PR.com)– William Linger, DDS, MAGD offers New Implant Technology that Provides Peace of Mind: X-Guide™. A new technology has been developed in close collaboration with leading oral and maxillofacial surgeons that provides even greater peace of mind to dental implant patients. The X-Guide™ is is a placement technology that allows surgeons to see “virtually” inside the mouth, via 3D imaging. 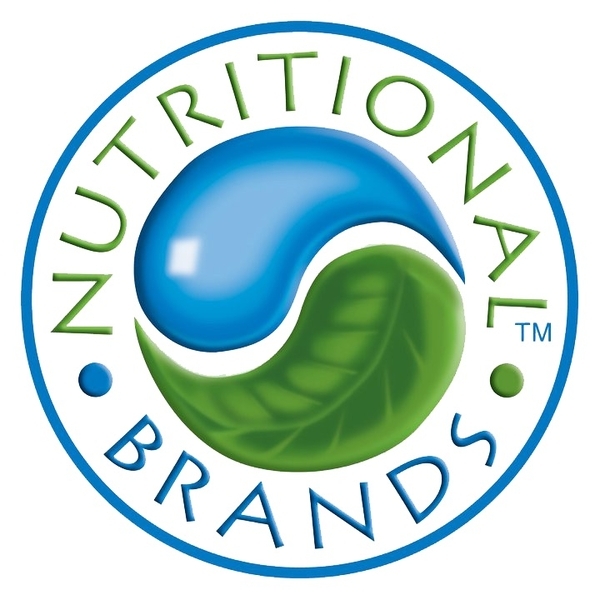 The technology was approved by the FDA in December 2015 and has since seen astounding success. Think of X-Guide™ as GPS for the surgeon’s instrument. The technology provides turn-by-turn instructions to guide surgeons to the exact location where the dental implant post should be positioned (including optimal angle and depth). The result is greater functional and aesthetic outcomes for patients. This technology is quickly becoming one of the most sought-after in dentistry today. Patients who have heard about X-Guide™ are actively seeking out surgeons who use it, because they know that their experience and results will be improved with it. 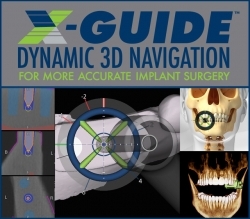 X-Guide™ provides patients several benefits as a result of the precise accuracy in placement. This technology takes the skill of the surgeon and multiplies it, so success rates are increased. At the same time, treatment times and risks of complications are reduced. Their goal is to keep patients informed at every stage so they’re comfortable. If you ever have a question, they encourage you to ask. If you’d like to learn more about dental implants or X-Guide technology in particular, they invite you to call them at 704-364-2510. They will be happy to speak to you.